Wanna return to Empire Bay before going to New Bordeaux? 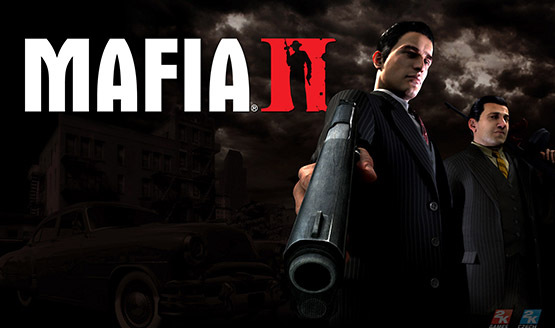 Despite a decent level of hype, and an extensive marketing campaign, it seems that Mafia II might not be able to live up to initial expectations, mainly due to its poor review score. Wedbush Morgan analyst Michael Pachter has given his thoughts on 2K’s sandbox-based action title and says it won’t make a profit. Pachter also said the game is well below expectations.